Hard to describe how snagging an early bracelet feels, not as nice a feeling as getting a watch…but almost. 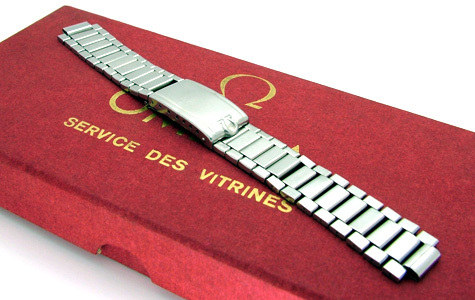 Its a sort of responsibility thing, trying to reunite a vintage watch with the correct bracelet just feels like the right thing to do. Bracelets are in many ways harder to source than the watches which results in a watch with the correct bracelet fetching quite a premium. 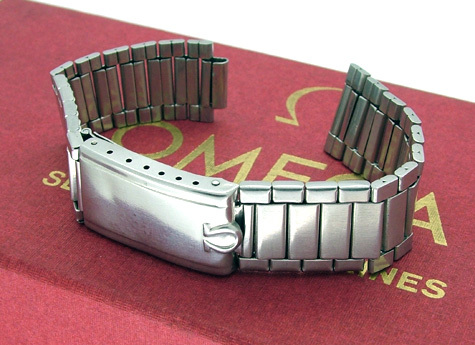 This entry was posted on Thursday, October 20th, 2005 at 3:05 pm	and is filed under Omega Speedmaster. 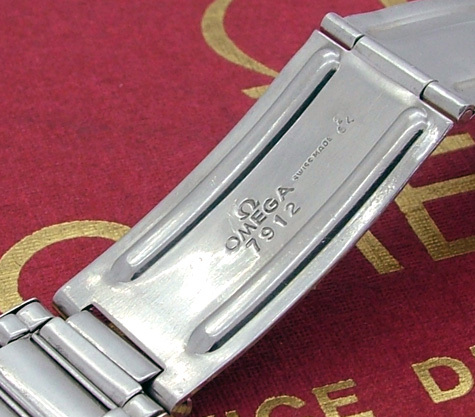 « 007 We Have a New James Bond – Will We Have a New Omega Bond Watch ?